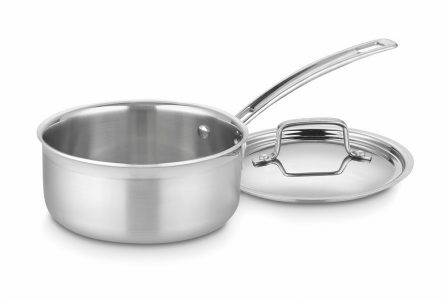 Amazon has a Cuisinart MultiClad Pro Stainless Steel 1.5-qt Saucepan Sale. Only $17.95 (reg. $75) with Free Shipping on orders over $35 or free 2-day shipping with Prime. Currently backordered, will ship in 1-2 months. $60 is next lowest price.